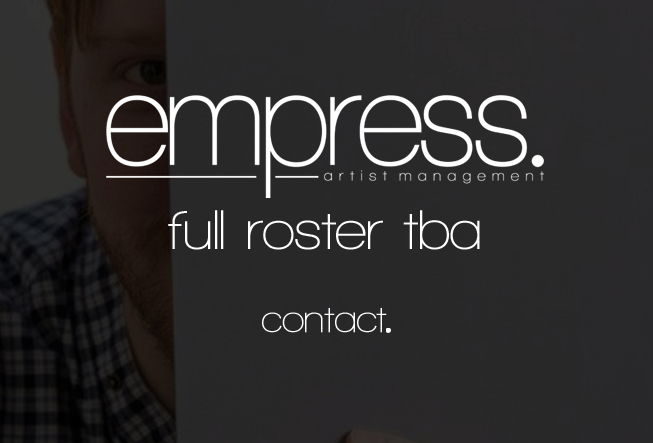 I am very happy to tell you that I am now represented exclusively by Empress Artists. They are taking care of my management and bookings, so for any enquiries please don’t hesitate to get in touch! You can fill out the ‘Contact’ form on the website, or alternatively email lucie@empressartists.com for information regarding bookings, remixes, after-dinner speeches and anything else Philth related.